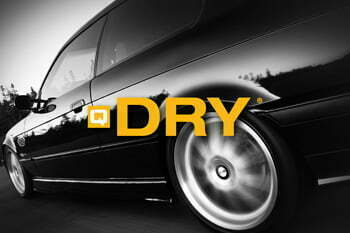 Q Dry® is a uniquely formulated product that is low spotting, fast beading drying agent. It is formulated to be applied before the last friction curtain to improve the drying process, without build up on the wash material. It can be applied like all normal drying agents or can be applied with foamers (K nozzles or other foamers).